Is there going to be another battle of Oasis vs Blur? Liam Gallagher, Oasis frontman (Blur’s big rivals in the Nineties), has paid tribute to Blur’s track ‘Lonesome Street’ with a tweet. 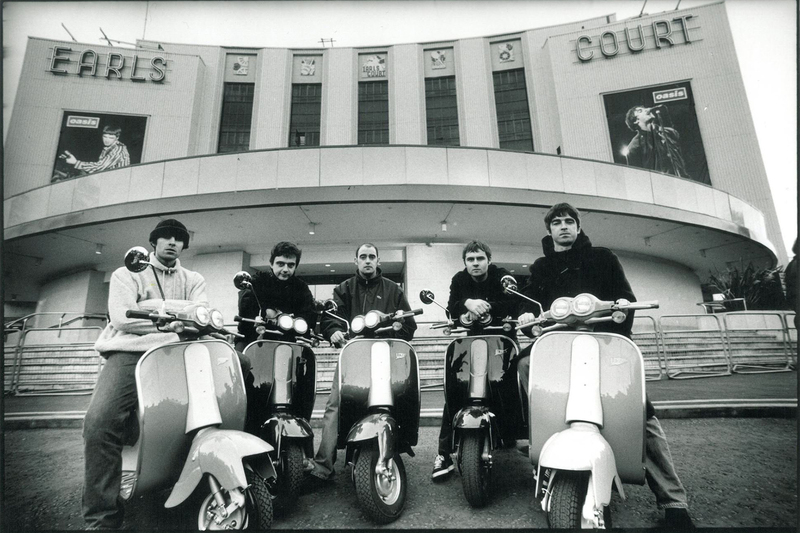 Oasis and Blur rivalry fired the Nineties with the unforgettable ‘Battle of Britpop’, with no love lost between the groups. Blur’s album ‘The Magic Whip’ was announced in February and is inspired by their travels in Asia. It is the sixth number one album for the four-piece, comprising frontman Damon Albarn, guitarist Graham Coxon, bassist Alex James and drummer Dave Rowntree, and their first since Think Tank in 2003. The group, who scored a string of hits throughout the 1990s including Parklife, The Universal and Coffee And TV, are headlining the Isle of Wight festival this summer, and will return to play Hyde Park in June – six years after their reunion performances. On the other hand, after the rumors about a ‘gentlemen’s agreement’ for an Oasis reunion reached by the Gallaghers (here‘s our article about it), Noel dismissed Albarn’s offert of collaboration (click here for further information). 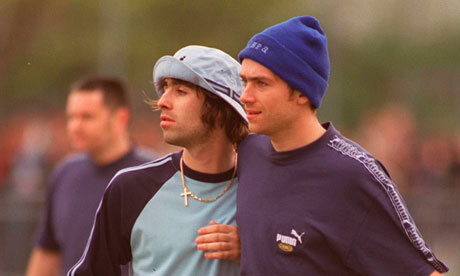 So, is there going to be another ‘Oasis vs Blur’ round?